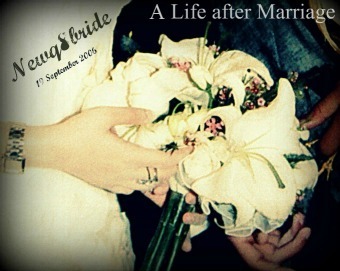 NewQ8Bride : A Life after Marriage: What should I do !! Amooooot ! What should I do !! Amooooot ! If I opened my fridge , and that what I found ? I am confused should I eat it or No !! !